This is such a great deal for teachers, principals or homeschooling parents! 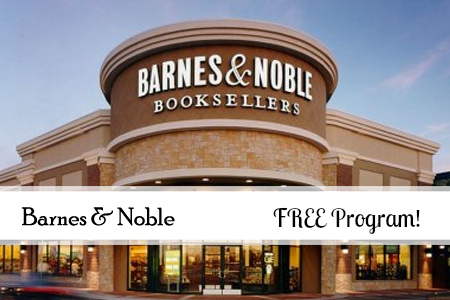 You can sign up for the Barnes & Noble Educator Program for FREE. This program then gives you 20% off the list price of most books, toys, games, music, movies and more! Also, be sure to look for the Educator Appreciation Days at select stores. During this time you can get 25% off the list price on most items in the store, 10% off Cafe items and 10% off Nook devices. Make sure to see if your local Barnes & Noble is participating so you can take advantage of this deal.